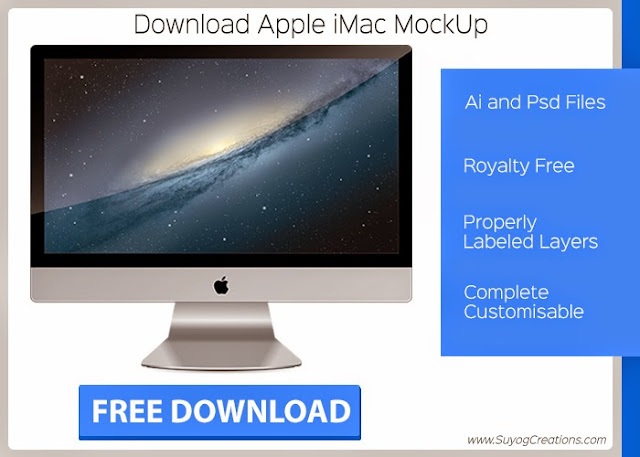 Free Download Apple iMac Mockup Ai and Psd File. Mockups of any device are mainly used by website or app creators to show there website or application on that device, for example, if you have created an application which works on IOS then you can show it working on iPhone using iPhone MockUp. After Uploading iPhone and MacBook Pro MockUp, Here we are with new Apple iMac MockUp Ai and Psd file for free download. 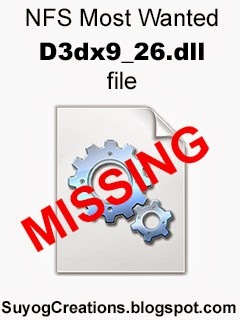 As usual the complete project royalty free and editable. also all layers are properly labeled for your convenience.